Discover a whole new world & a whole new you by trying one of our courses or by coming to one of our events. Join me for the first attunement of this beautiful healing practice. I offer Reiki 1 in the Usui tradition, with Angelic Reiki. 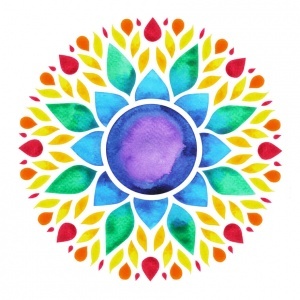 This comprehensive workshop will allow you to practice Reiki on friends and family. And on yourself of course! Substantial handouts are included and I’m always open to questions, as well as offering support and advice, both during and after the event. Reiki is a tool for life! Please join MeetUp here for details of future events/courses. Or contact me directly.